The JHS Pedals Mini Foot Fuzz is small, ruthless, and simple. It’s 1” x 3” of ferocious fuzz that can melt even the most anti-fuzz activist’s heart. 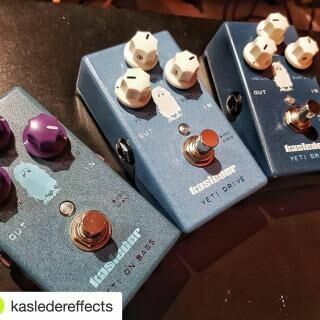 The mini enclosure that restrains the Mini Foot’s explosive personality fits easily on even the most crowded pedalboards. 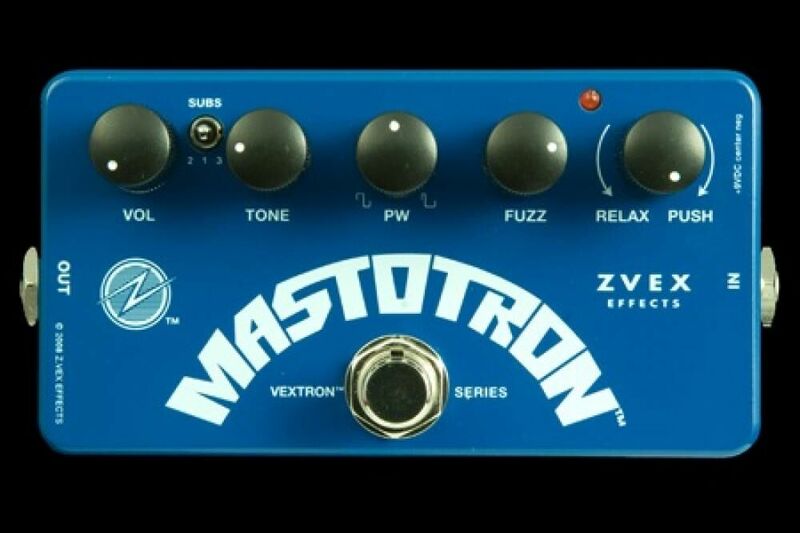 And a stomp of the footswitch unleashes rich harmonics, massive headroom, and thick fuzz/overdrive that may cause you to wonder, “What if I had had this pedal years ago? Would I be famous...?” Yes. We’re pretty sure you would be. 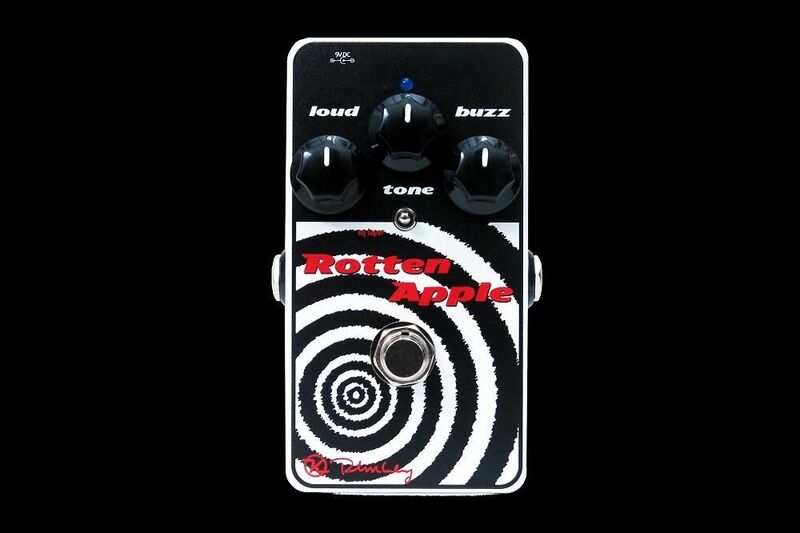 With a sound that offers everything from muff-like rage to smooth Gilmour-esque lead tones, you’d expect the pedal to need more than its two controls for volume and fuzz. It must be magic. 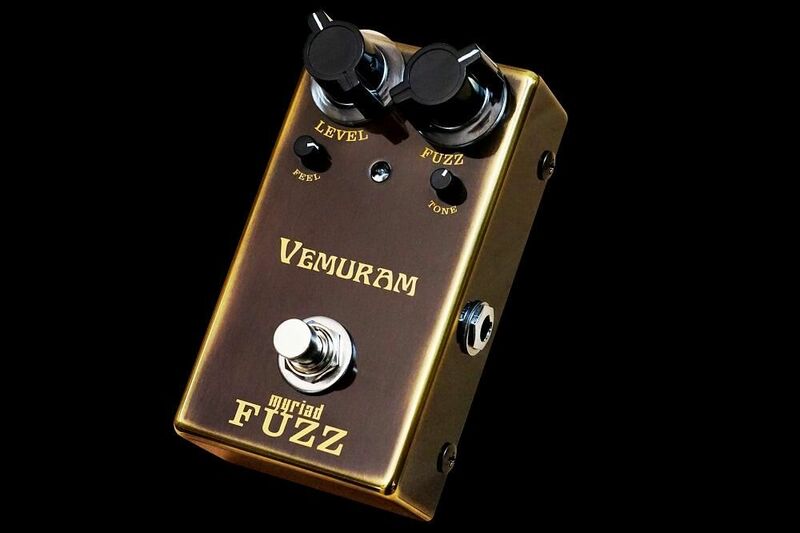 Not that you need us to tell you, but the Mini Foot Fuzz is...well...mini. Tiny size, gargantuan sound. It’s that simple. 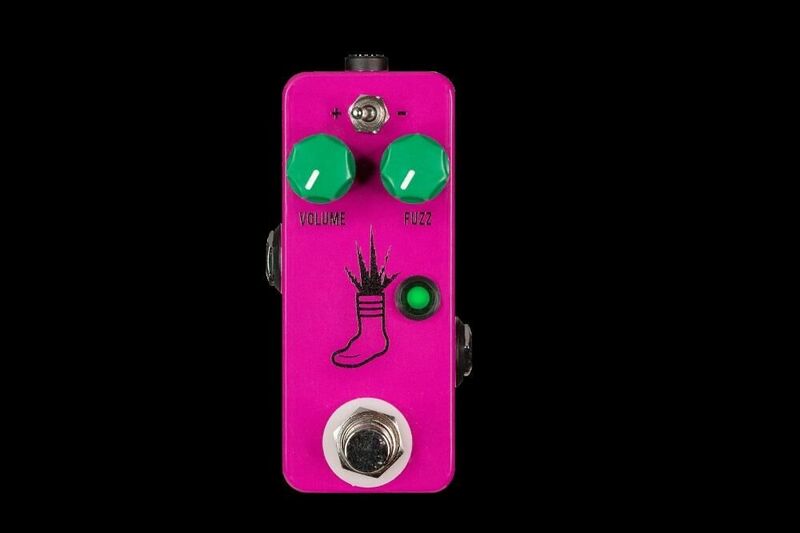 - Measures 3.6" x 1.5" x 1"
Mini Foot...Big Fuzz. This pedal requires standard 9V DC Negative power, consumes less than 100mA, and measures 3.6"x1.5"x1"